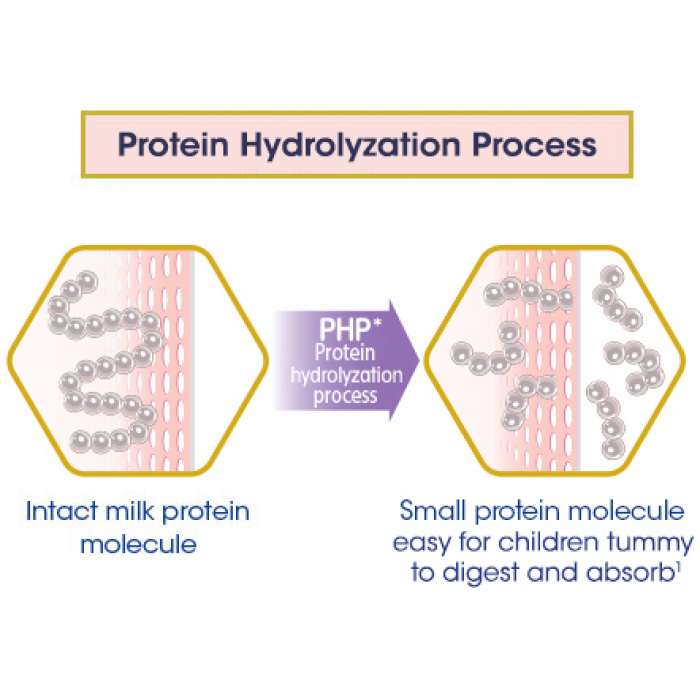 Hydrolyzed protein helps in easy digestion and easy absorption1. 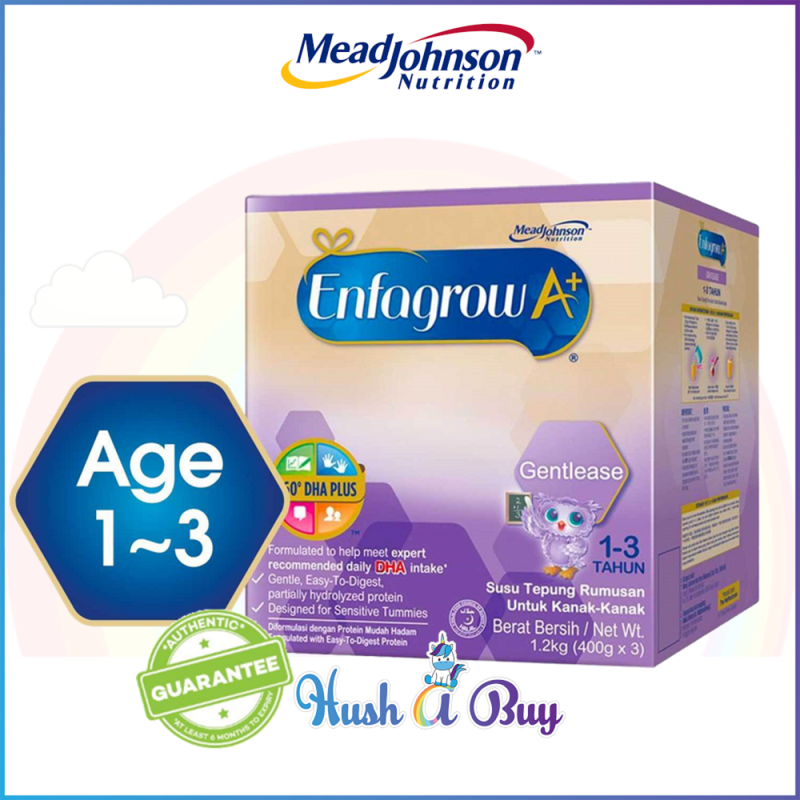 Enfagrow A+ Gentlease with 360º DHA PLUS is a formulated children milk powder with DHA and easy-to-digest partially hydrolyzed protein for children from 1-3 years old. It is important that your child receives optimum nutrition to help support well-rounded development. 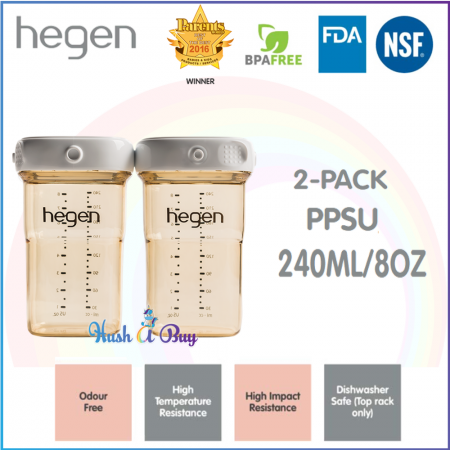 What is equally important for a child with delicate tummy is to have better digestion and better absorption of key nutrients to support overall growth and development. Scientifically formulated to help meet expert recommendations for daily DHA intake♦. It provides 75mg DHA in 3 servings per day. DHA is found abundantly in the brain. Easy-to-digest partially hydrolyzed protein derived from PHP Technology (Protein Hydrolyzation Process). 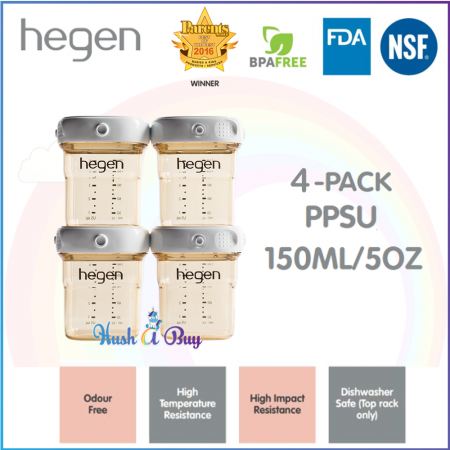 Partially hydrolyzed protein helps in easy digestion and easy absorption1. ♦FAO/WHO recommends daily DHA intake of 10-12 mg/kg body weight for children 12-24 months or 100-150mg DHA+EPA for children 2 years old and above. Reference : FAO 2010. Fats and fatty acids in human nutrition. Report of an expert consultation. FAO Food and Nutrition Paper no. 91. FAO: Rome.